Dairy products hold a special place in Normandy's culinary traditions. Butter and crème fraîche are two of the most common ingredients in Normandy cuisine. 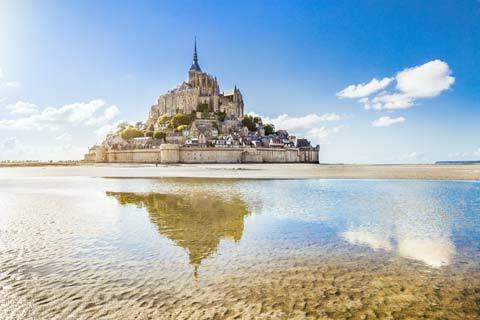 Normandy is also France's top region for oyster, mussel and king scallop farming. 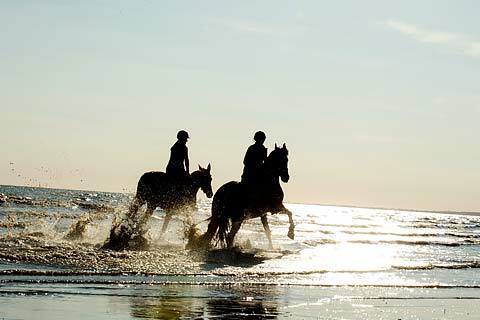 Normandy is the country's top region for horse breeding. 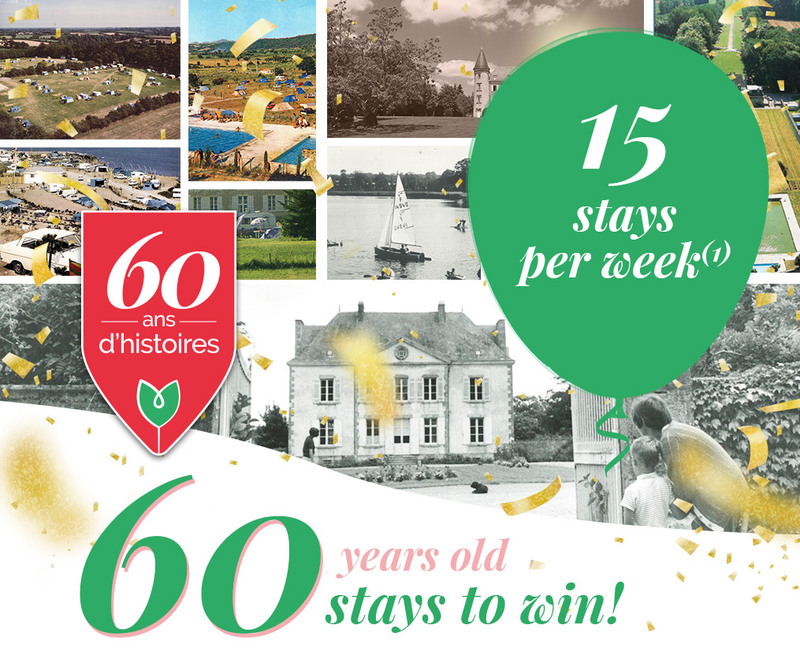 The city of St. Lô hosts the Normandie Horse Show each summer. This is a must-see event for all fans of horseback riding! We also recommend visiting the Pont-l'Evêque distilleries to learn the production secrets and history of calvados. 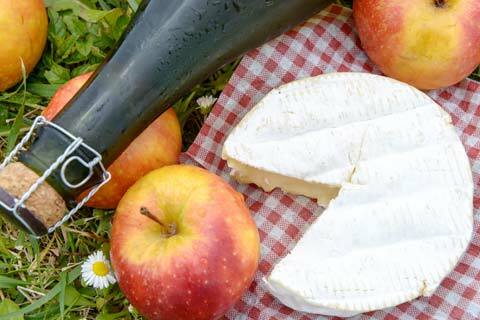 Taste locally-made Normandy ciders and take home wonderful memories.